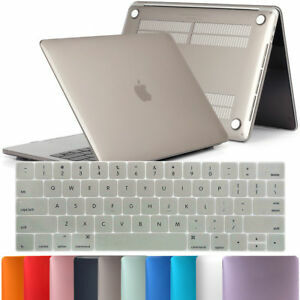 Hard Rubberized Shell Case+ Laptop Keyboard Cover For Macbook Pro Retina 13" 15"
beebox-tech has no other items for sale. Beautiful high quality laptop case and keyboard cover, fast shipping! Thanks!